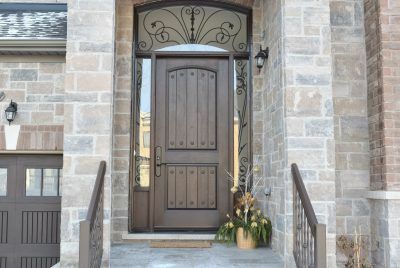 We take great pride in our craftsmanship. 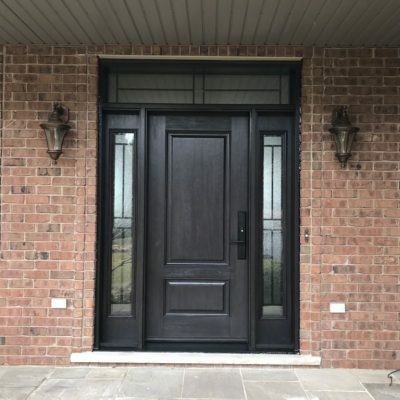 Share your vision of your front entry door and our team will make it a reality. We design, build and install. 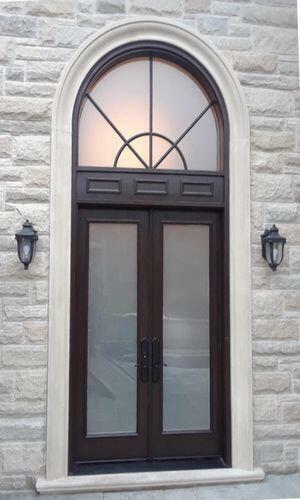 Our premium exterior doors will make a fundamental difference to the look of your home. Once you see our work there would be no need for further convincing. 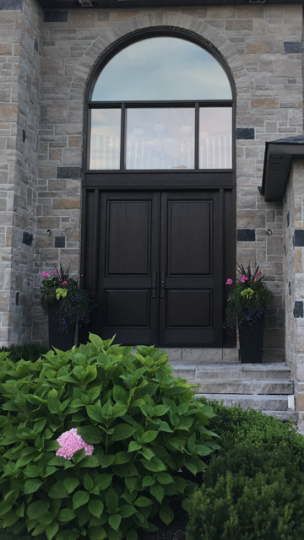 We are a local company dedicated in helping homeowners throughout the GTA better their homes with a heightened perspective. 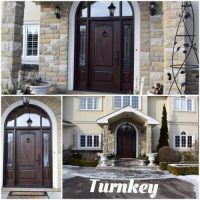 Whether you are looking for windows or custom exterior doors, our team always delivers at their best. 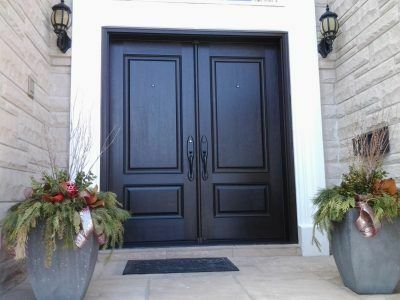 Mastergrain Fiberglass door doesn’t rot, rust, dent or warp. Looks like real wood without the high maintenance. 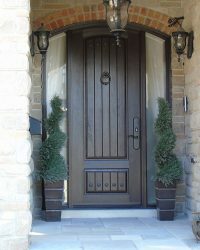 If your front door is dingy and beat up, get a head start, order now. We are one of the very few companies out there who care and determined to make a difference. 25+ Years of experience has enabled our craftsmanship to evolve to new heights. We keep innovating and improving our processes. Our warranty is fair and honest. 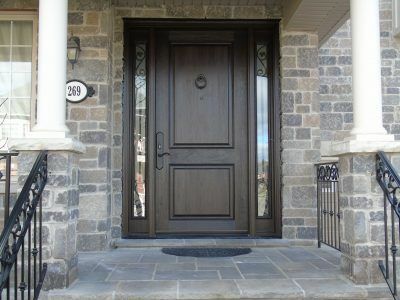 Our Fiberglass doors are made in Canada, offer superior strength and durability. 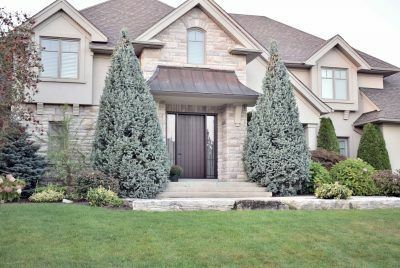 We are highly recommended by Mastergrain – who is known in the industry for their superior quality and standard. 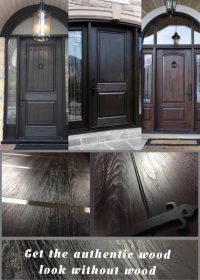 Products used are clearly specified in our contract. No surprises and we do not bait and switch. We accurately describe and represent the value we provide. The difference we make is more important to us than what we make! 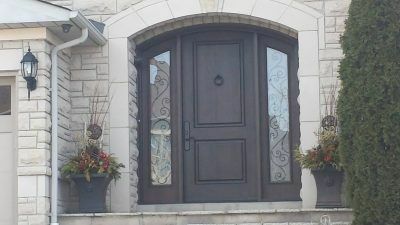 Our highly experienced craftsmanship will ensure that the design matches your dream door, while using the best materials and remarkable skills. Visit us for a tour of our showroom and workshop. Our team will equip you with all relevant information you need to make the right choices. 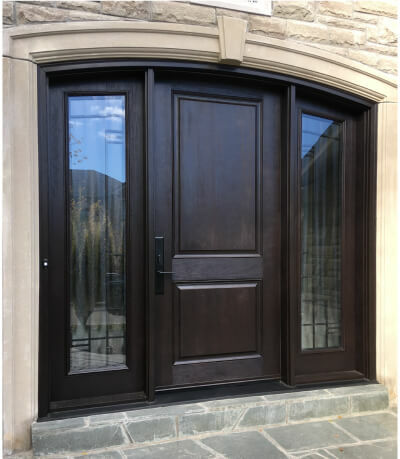 See the premium fiberglass doors and components we use in our door system. If this is your first day out searching you probably should check out other places to appreciate the value we provide. Complete your discovery and it will be our pleasure to create your vision. Bring your measurement or call us for an in-home consultation. Discuss and create your vision with us. Together we will look at options, styles, sizes & project portfolios. 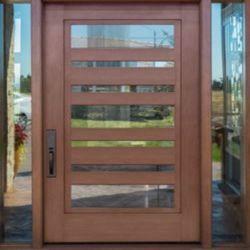 Select from our variety of frosted, iron & decorative glass inserts. Choose your locking mechanism, door hardware. Choose from our standard stain colours or colour match to a colour of your choice. Benefit from our expertise throughout this process. 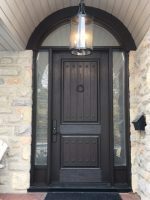 Our highly skilled craftsmen take tremendous pride in their work. The entire team including management work together to achieve the desired results, ensuring every detail is implemented. The door system is assembled before leaving our factory. Strict quality control is carried out without compromise. The team is so fond of what they do that every door gets a caring send off. It’s well worth a day off, do not miss out, and enjoy the transformation as the new door is put in place. We tear out and dispose of the old door and frame. 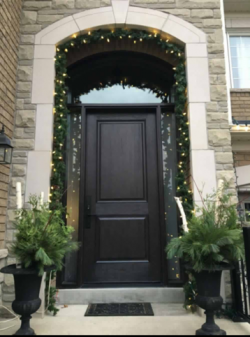 Most door systems are installed within a day. Our installers are so talented and precise they make the installation looks like a breeze. 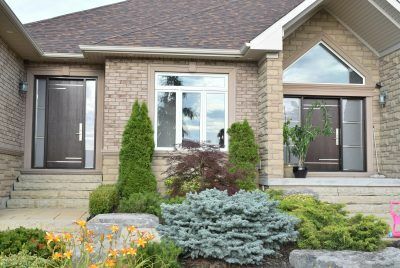 Experience the enhanced pride of ownership and the compliments from neighbours and friends. 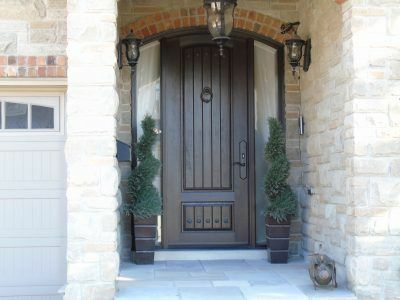 Mastergrain fiberglass door is the highest quality fiberglass on the market. There are lots of styles to choose from. 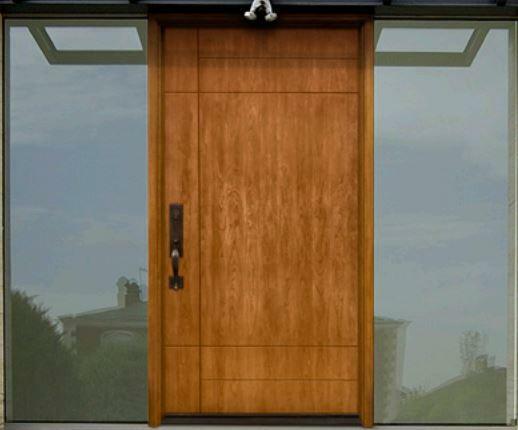 The fiberglass skin depicts all the characteristics of a wood door making it indistinguishable from real wood. 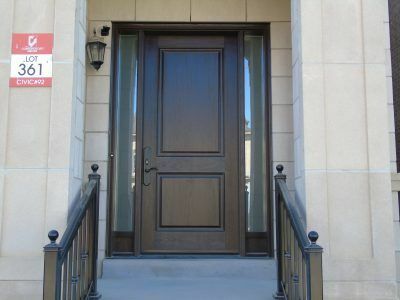 Most authentic wood looking fiberglass: Cherry, Oak, Knotty Alder, Fir and Smooth Grain. 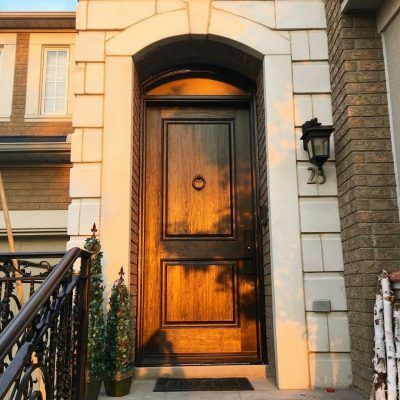 Use of NVD technology to replicate natural wood characteristics making the fiberglass door looks like real wood. NO DENT, ROT, RUST OR WARP. Higher density polyurethane foam between the fiberglass skins offers an R20 value. Multi-point lock: HIGH SECURITY and peace of mind. 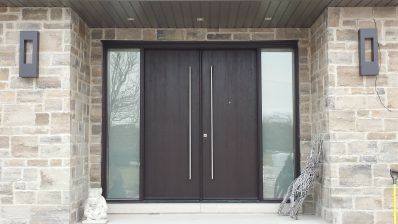 All our 8ft doors automatically comes with 3 point locking system. 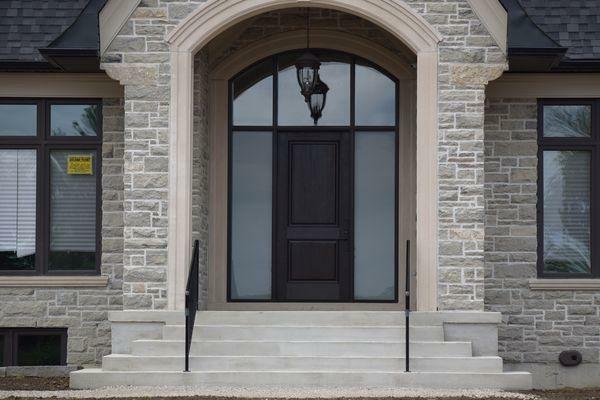 Composite top and bottom rail & engineered woodframe maintain sound structural integrity. 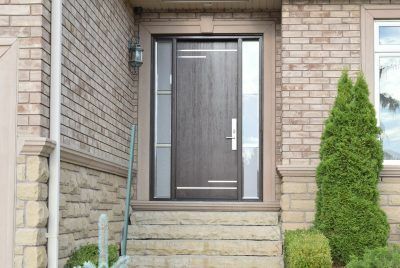 High density composite doorframe has better screw holding power, provides an added security feature, do not flake, rot or expand. 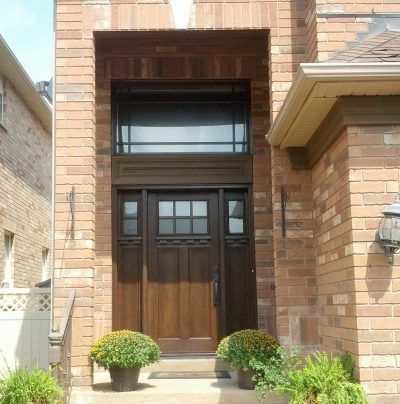 Minimal maintenance – unlike wood doors. Wipe with damp cloth and wipe dry. DO NOT use chemicals.